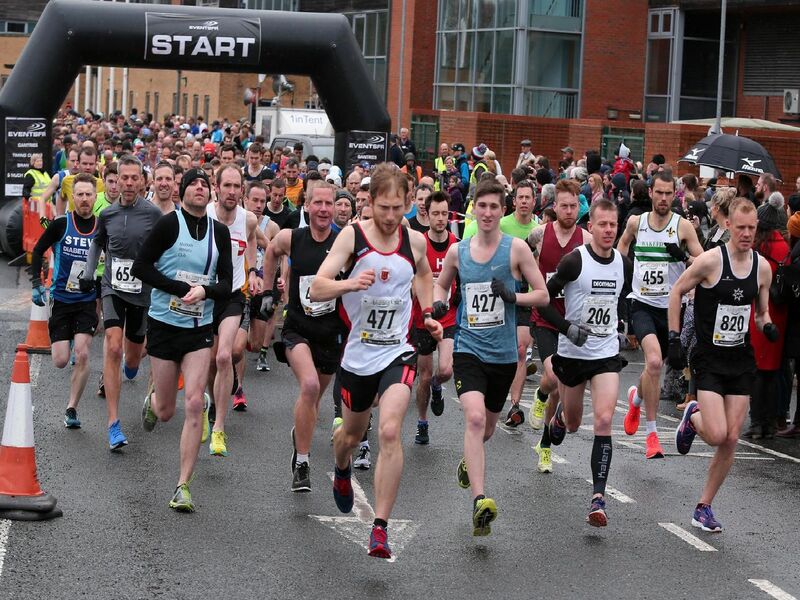 See if you can spot yourself or someone you know in this online gallery, as runners from far and wide pounded the Retford streets. All pictures by Eric Gregory. Third lady home in the half marathon. Third home in the half marathon. Local hero Bradley started the fun run before taking part. First, second and third home in the half marathon.